This afternoon’s historic match sees four-time regional champions New Zealand take on debutant finalists Papua New Guinea at 4pm in Sir John Guise Stadium in Port Moresby. 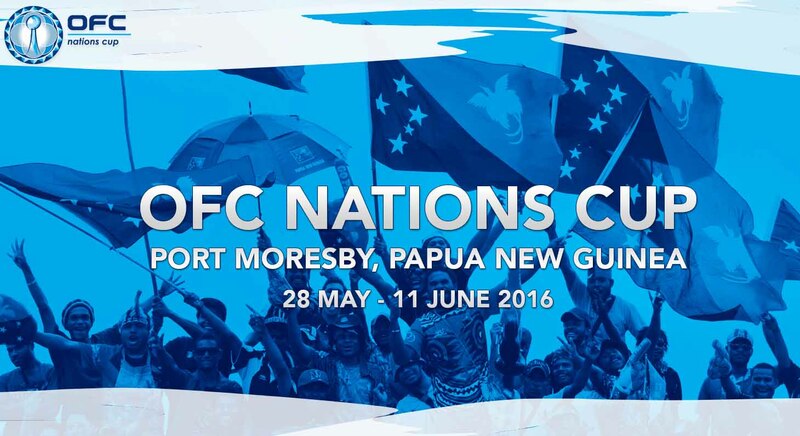 The match is set to draw the biggest crowd of any previous football match in Papua New Guinea. Note: Some matches are unavailable in certain countries via live streaming due to broadcast agreements with networks in those countries.